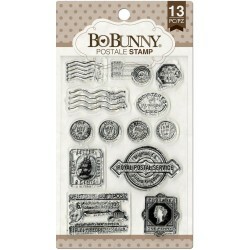 Bo Bunny Stamps Ci sono 14 prodotti. 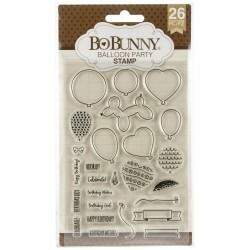 Bo Bunny Clear Stamp Set "Balloon Party"
Bo Bunny Clear Stamp Set "Friendly Greetings"
Bo Bunny Clear Stamps "Feeling Festive"
Bo Bunny Clear Stamps "Inline Alpha"
Timbri Bo Bunny Clear Stamps 4"x6" "It is Written" Crea Inviti, Cartoline e molto altro con i timbri Bo Bunny!!! 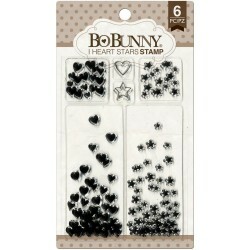 Timbri Bo Bunny Clear Stamps 4"x6" "I Heart Stars" Crea Inviti, Cartoline e molto altro con i timbri Bo Bunny!!! 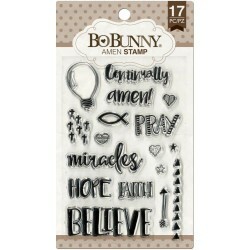 Timbri Bo Bunny Clear Stamps 4"x6" "Amen" Crea Inviti, Cartoline e molto altro con i timbri Bo Bunny!!! 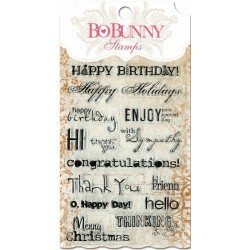 Timbri Bo Bunny Clear Stamps 4"x6" "To The Point" Crea Inviti, Cartoline e molto altro con i timbri Bo Bunny!!! 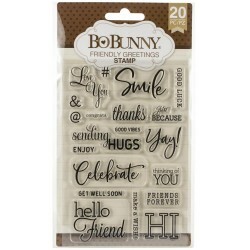 Timbri Bo Bunny Clear Stamps 4"x6" "You're Invited" Crea Inviti, Cartoline e molto altro con i timbri Bo Bunny!!! 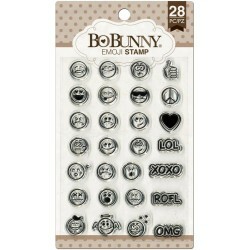 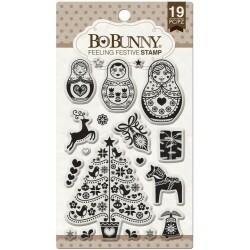 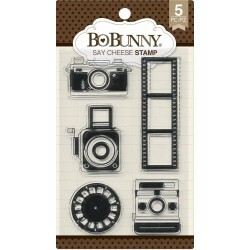 Bo Bunny Clear Stamps 4"x6" "Icons"
Bo Bunny Clear Stamps 4"x6" "Emoji"
Bo Bunny Clear Stamps 4"x6" "Postale"